A sucker for a good post-apocalyptic tale and regularly having breakfast for dinner (more bacon, please). 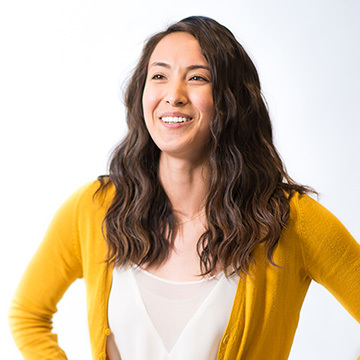 Ashley joined the KPS3 team in 2016 as a graphic designer, bringing with her a love for the aesthetic (and a super-human ability to communicate with her cats). When she’s not in our offices crafting up intricate illustrations (that incorporate some pretty killer linework), you can find her wandering in the wilderness, losing herself on a hike. Ashley’s favorite subjects are those that you find organically in the world, so you can often find her passing her time drawing plants and, yes, caricatures of her cats (when she’s not teaching them to speak, that is). She loves to tackle new challenges, especially when the end result betters both herself and her clients and is always working to learn more about her craft.